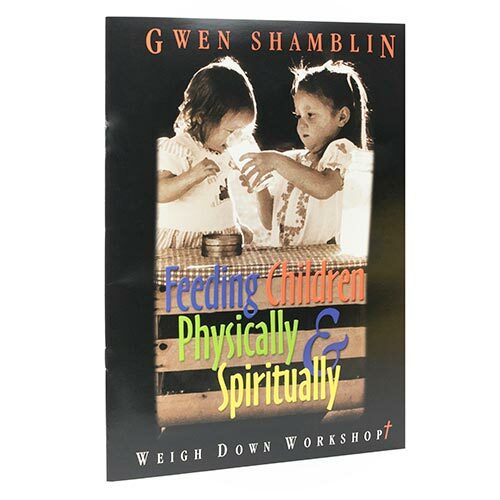 This booklet contains many helpful suggestions and heart lessons that will help you experience this independence from food and enable you to pass this freedom down to your children and grandchildren. It is also exciting to find that children pick up on these simple truths more quickly than we as adults do. Children are so capable of a single focus and are eager for true love! Not only is it our belief that the next generation is going to come to the Father in a mighty way and with loving hearts, but we also believe that it will be the children who will lead many of the adults into wholehearted devotion. Purchase the full set and receive a DVD and 3 audio CDs.